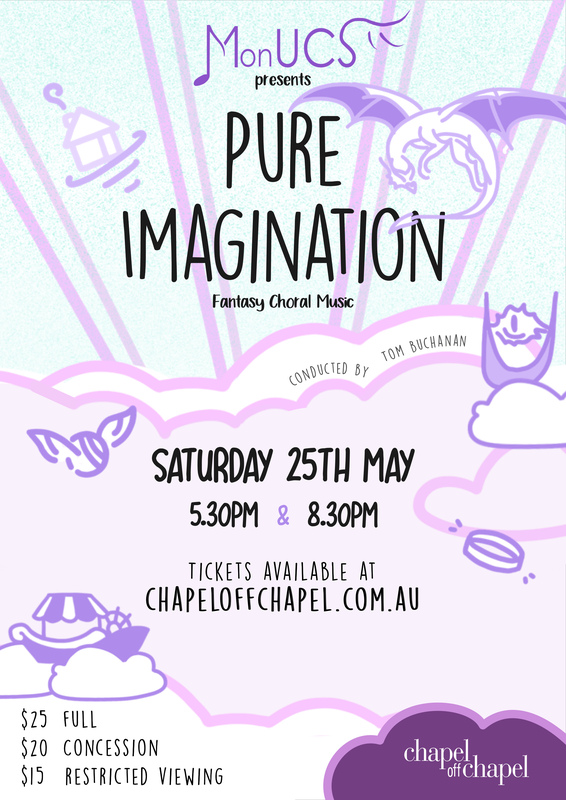 This May, MonUCS will be presenting to you Pure Imagination – a fantasy filled performance led by the spellbinding Tom Buchanan. Join us as we traverse through the realms of The Lord of the Rings, Harry Potter, Game of Thrones and more. 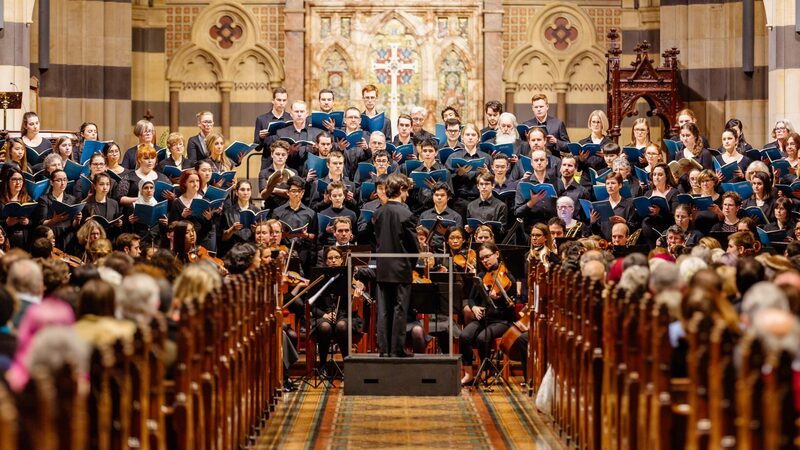 Grab your broomsticks and horses and be sure not to miss out on this magical adventure! You can get tickets here, and be sure to check out the Facebook event as well.